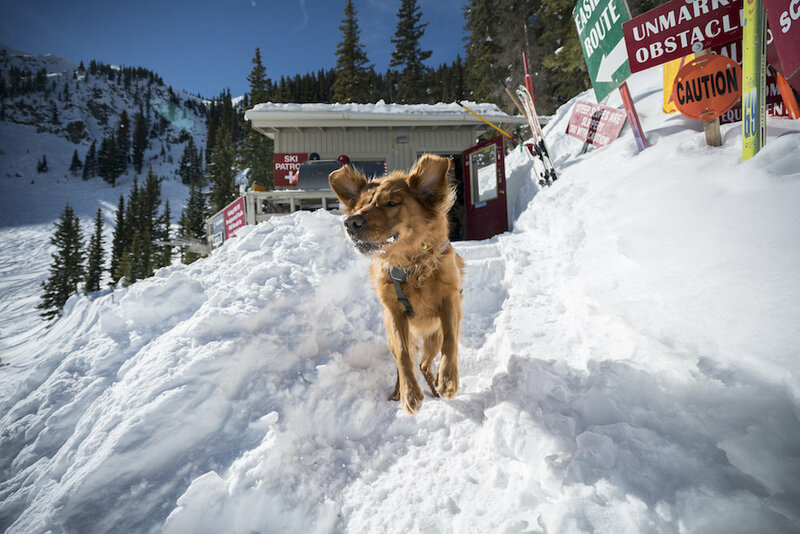 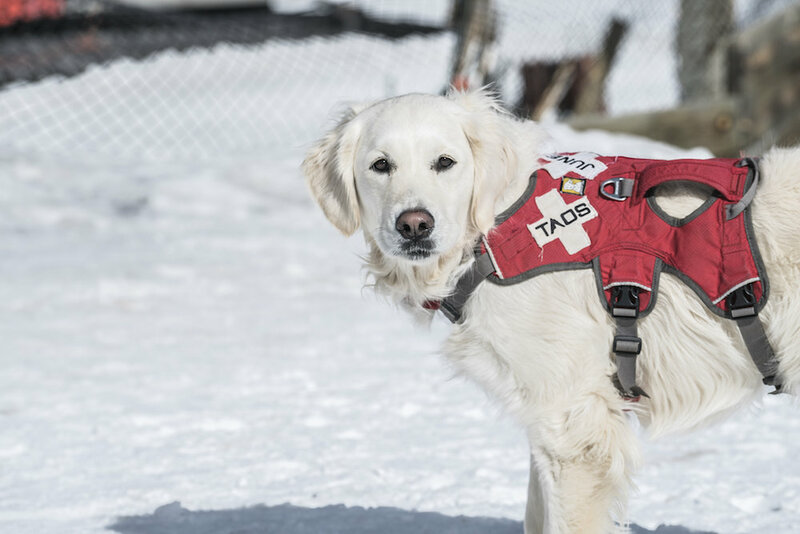 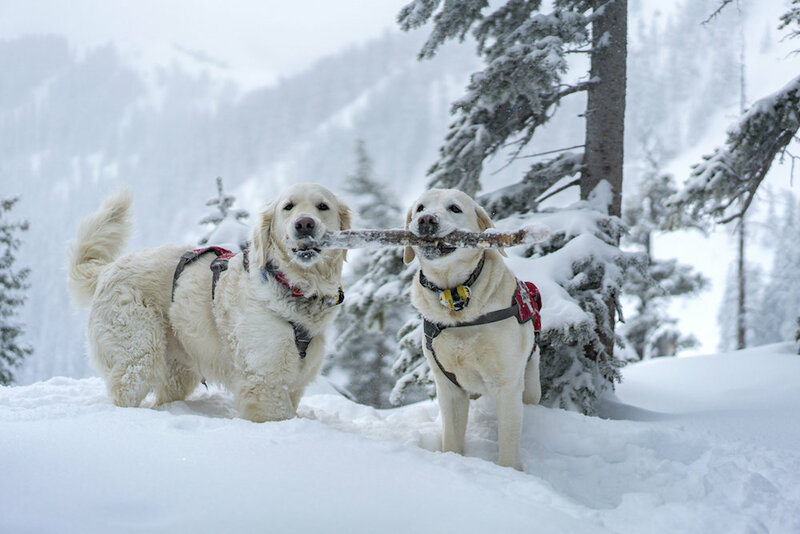 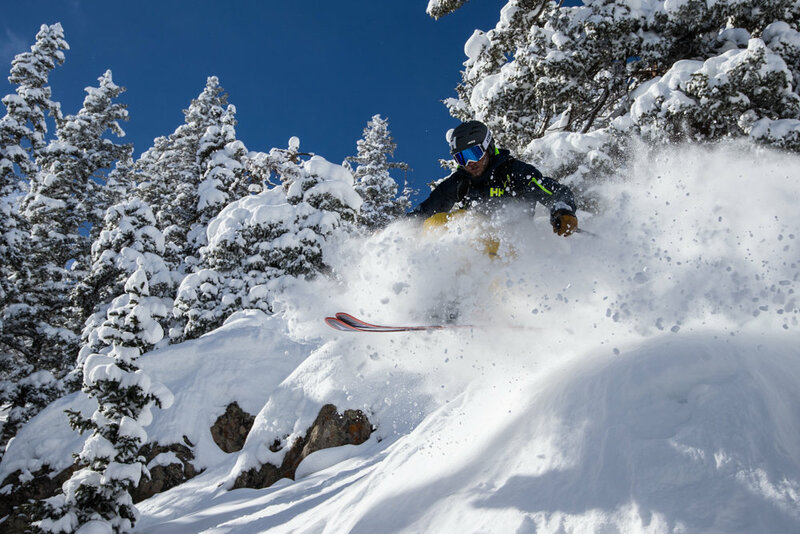 Browse through our collection of photography from Taos Ski Valley to get acquainted with it before your ski trip or to relive great memories on the slopes at Taos Ski Valley. 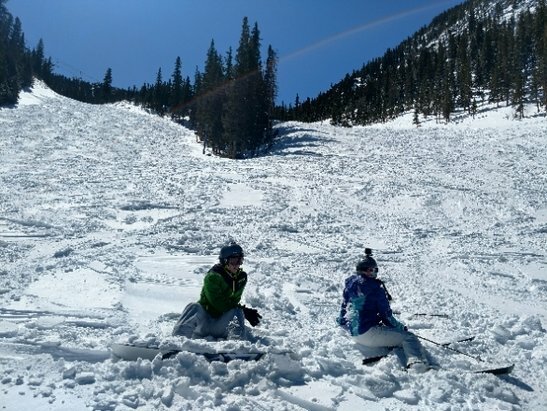 Taos Ski Valley - skiing was alotta fun today! 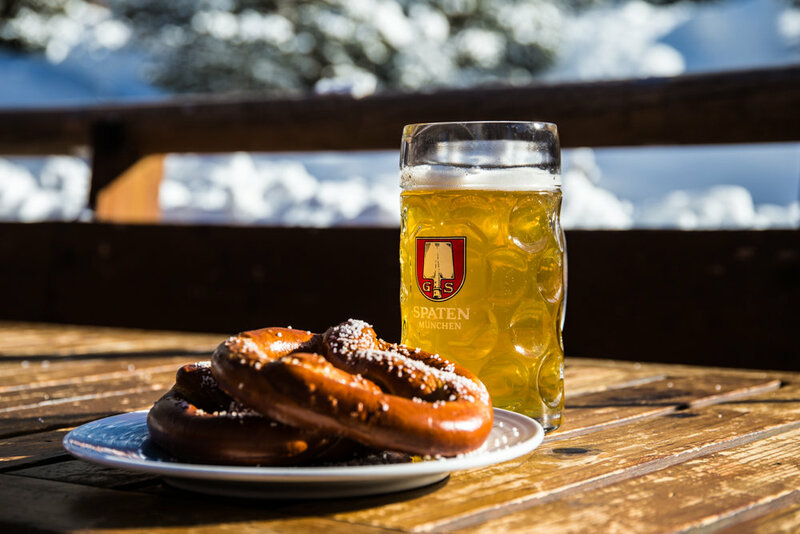 Aprés at The Bavarian is so LEGIT, you wish you were there right now, don't you? 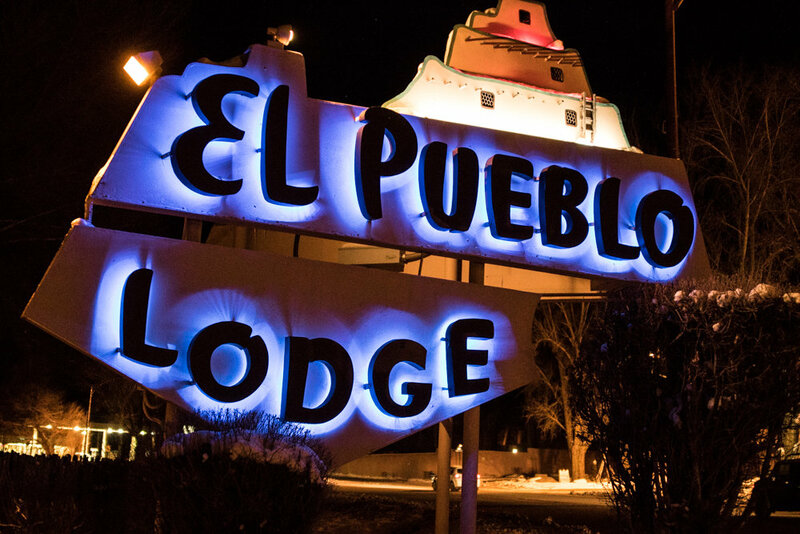 The El Pueblo Lodge in Taos comes highly recommended (#1 TripAdvisor) at a great price. 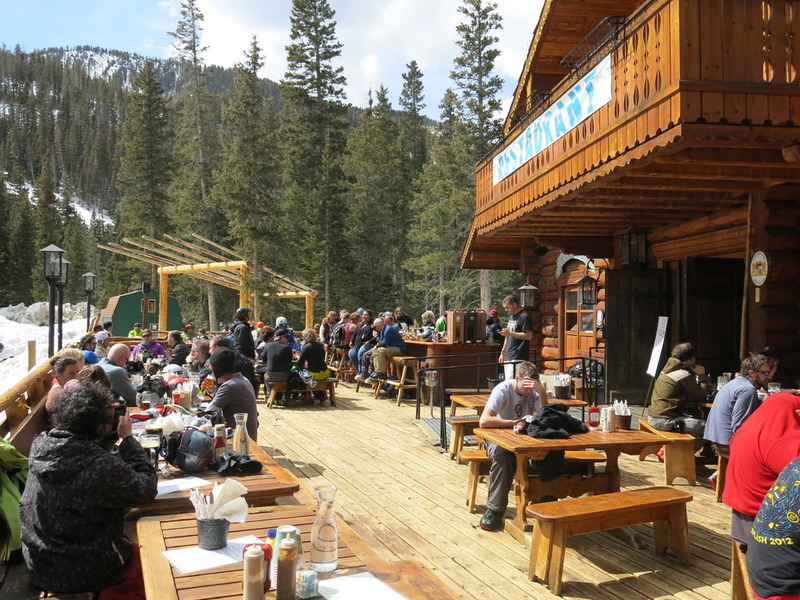 THE go-to spot in town for a burger and a beer. 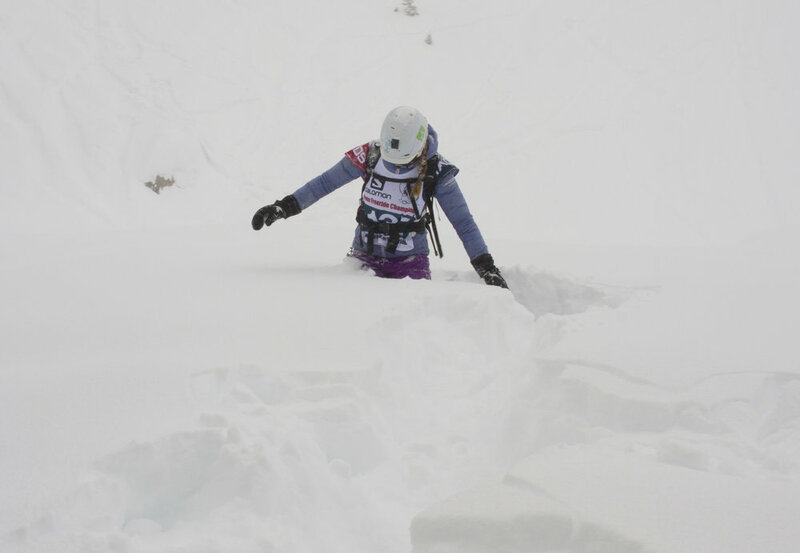 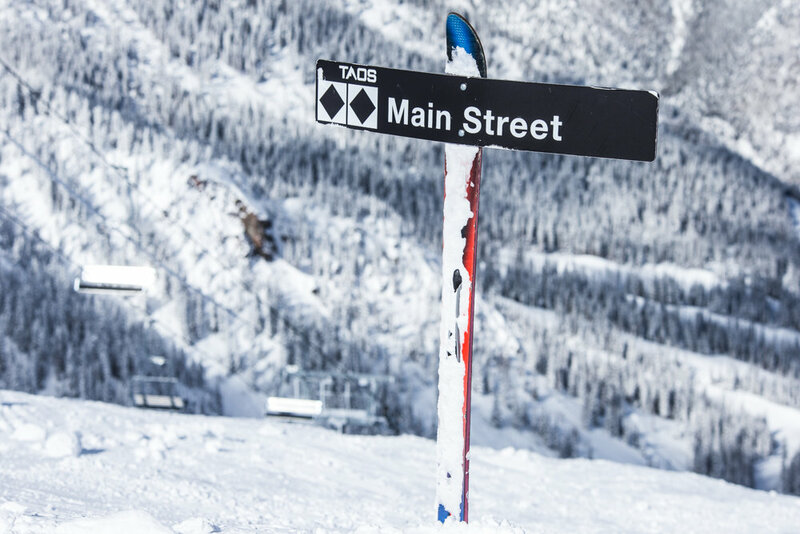 Those who thought they lost all of Taos' hike-to terrain with the onslaught of the Kachina lift were sorely mistaken. 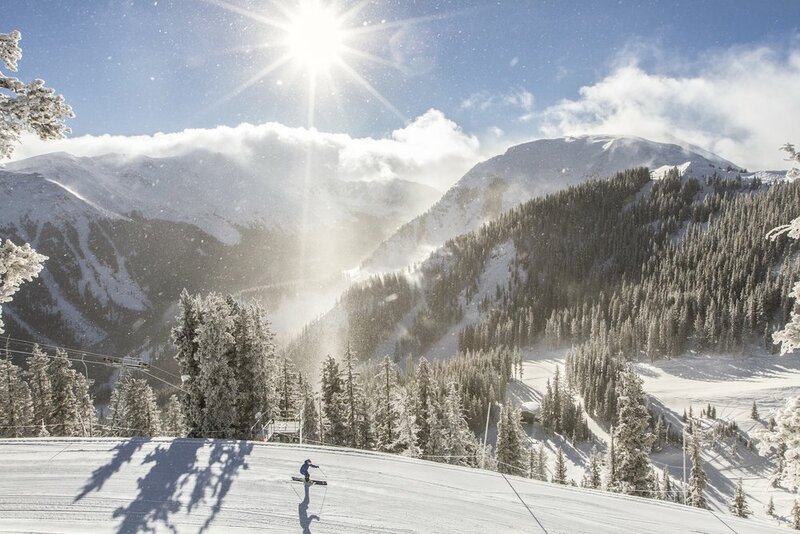 Reflecting (literally) on the steeps at Taos, which are enough to lure pro skier, Sierra Quitiquit from her local Utah. 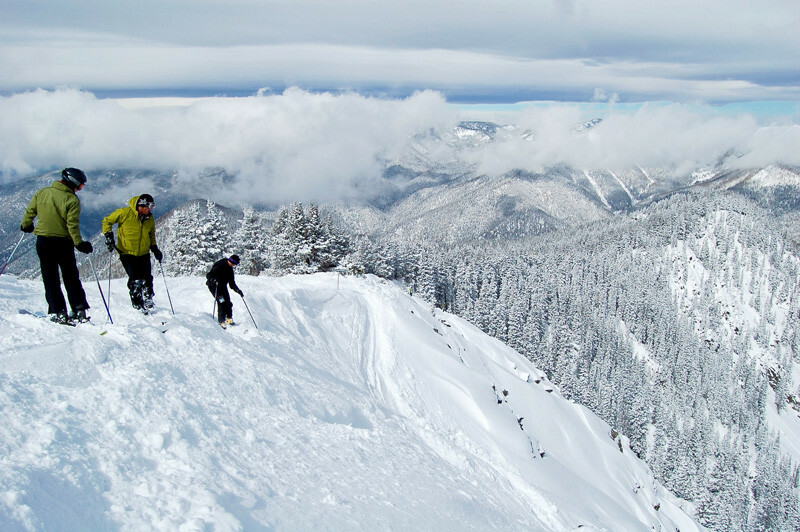 One of the many Kachina Peak lines. 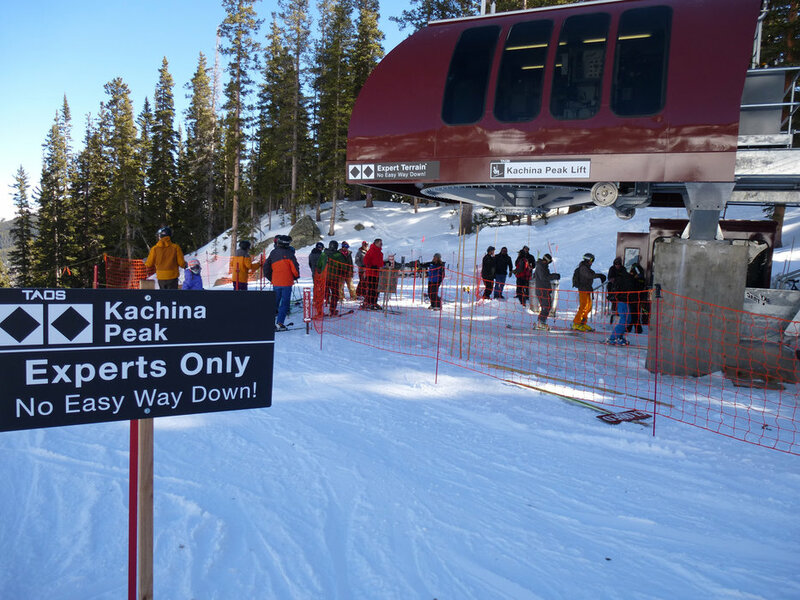 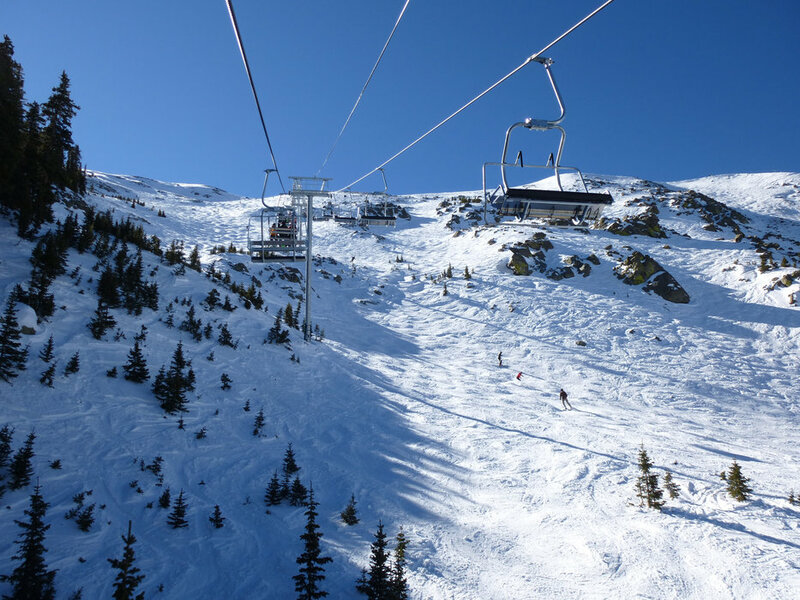 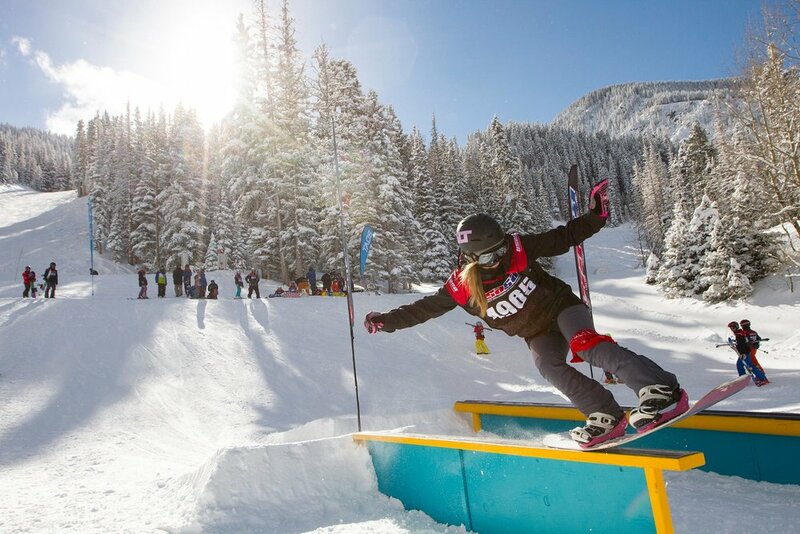 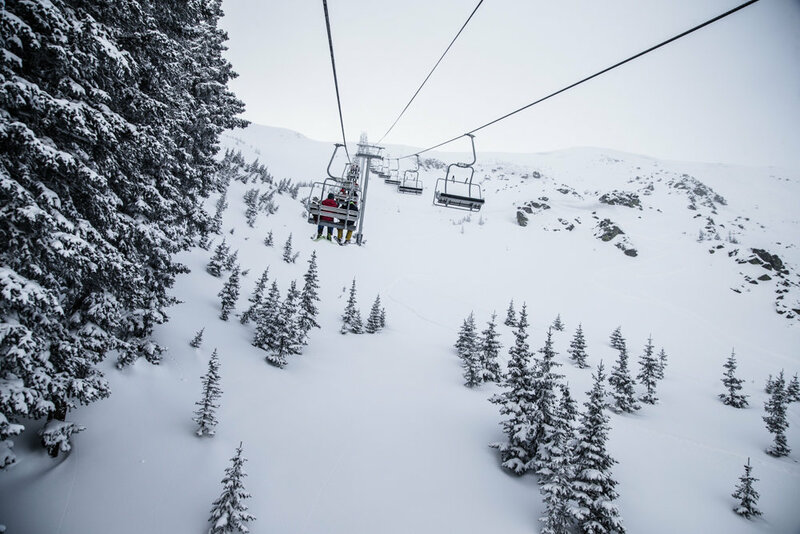 The 2014/15 ski season saw installation of Taos' new Kachina lift, granting skiers five-minute access to what was previously a 45-minute hike. 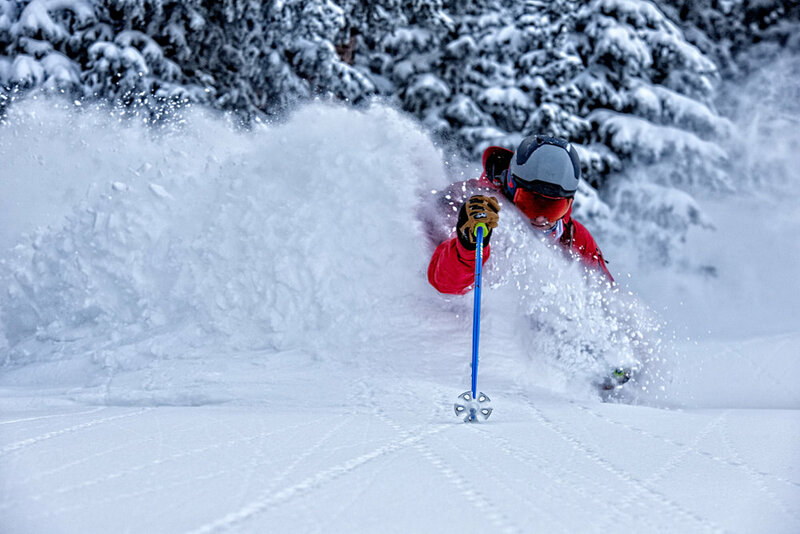 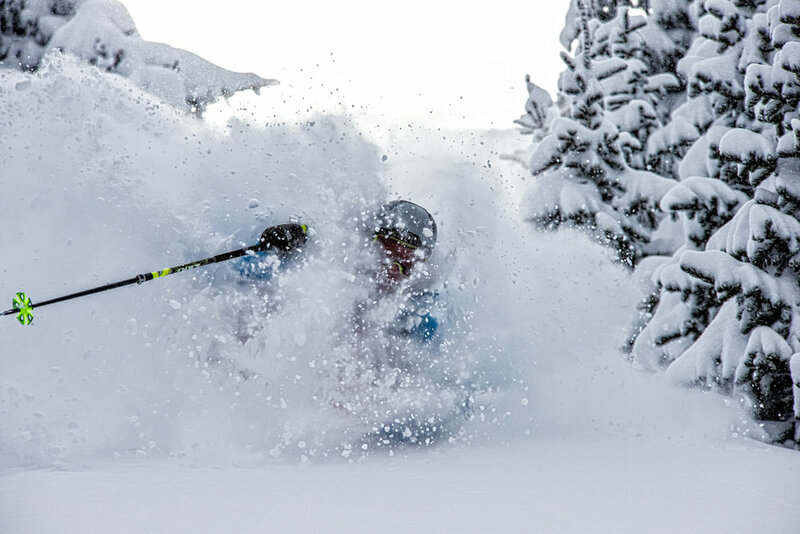 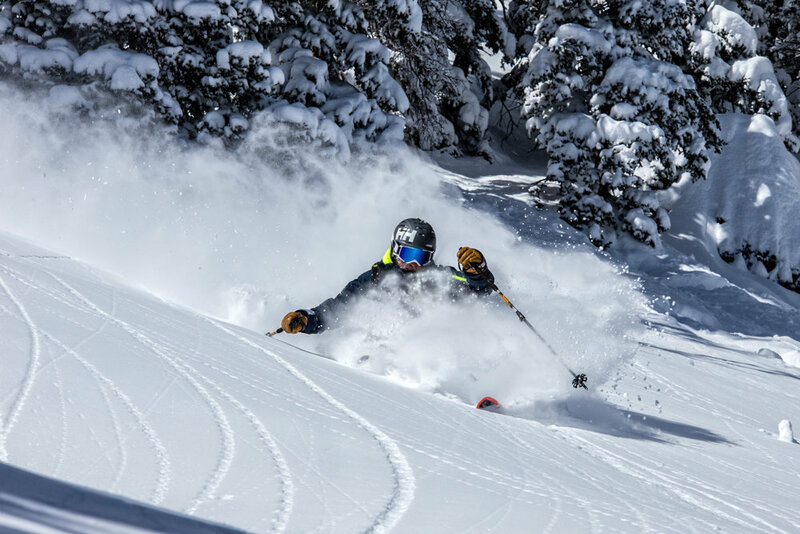 Mike Maroney in skier heaven at Taos Ski Valley. 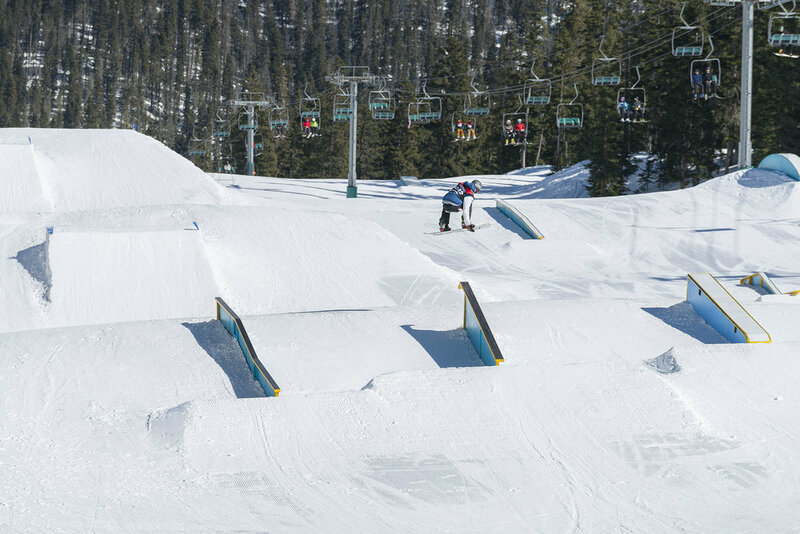 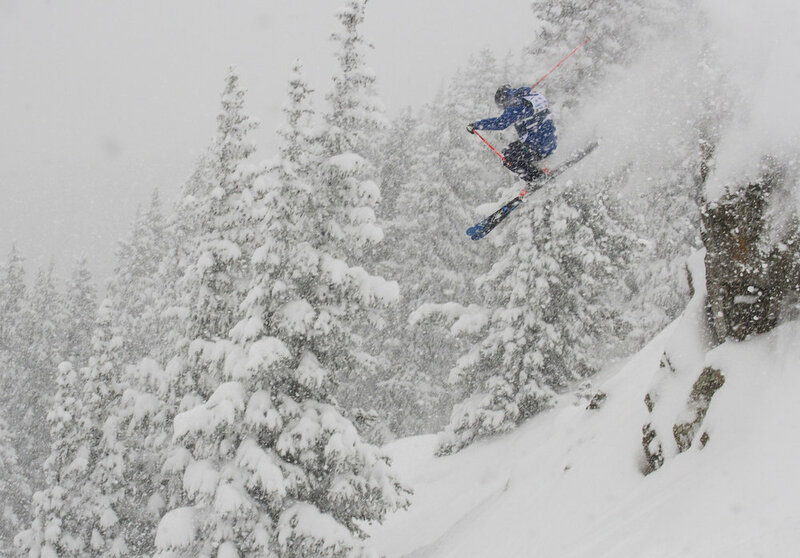 Sven Brunso getting a taste of Taos. 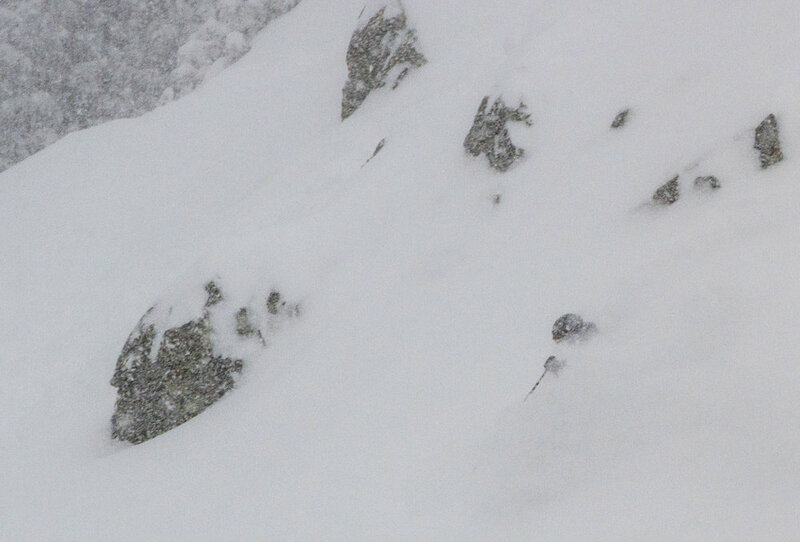 Sven Brunso gets the Taos goods. 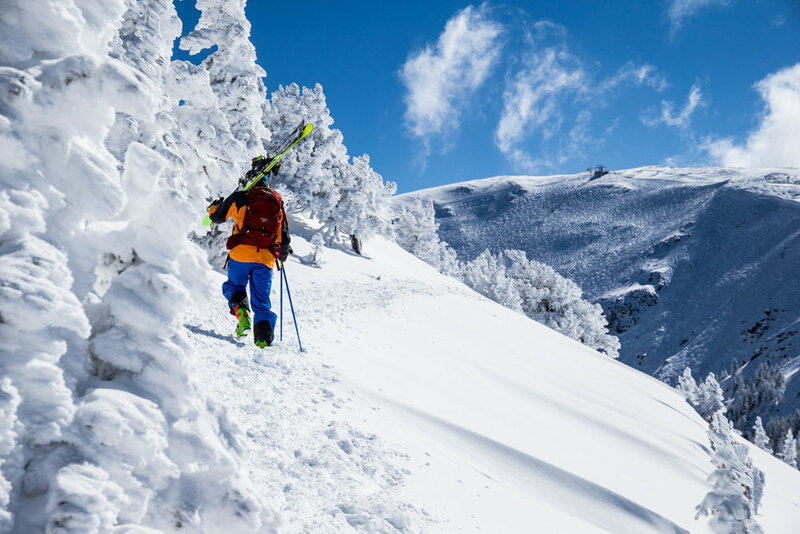 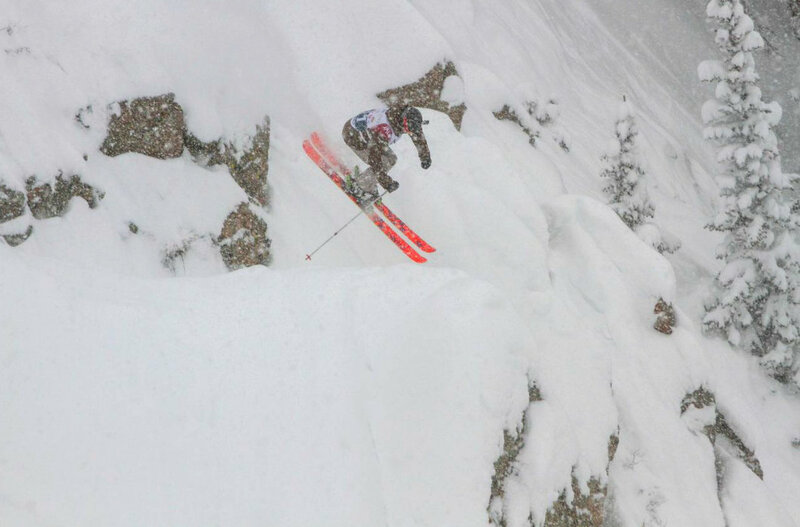 Sven Brunso finds the steep stashes in Taos. 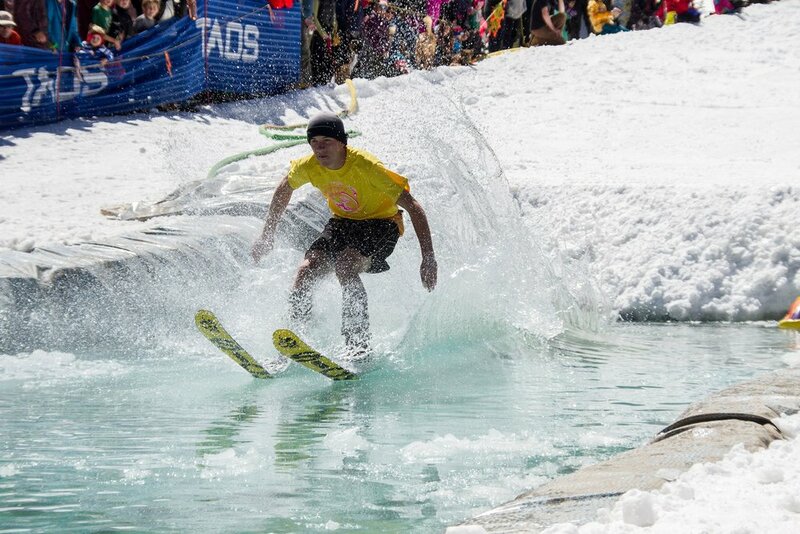 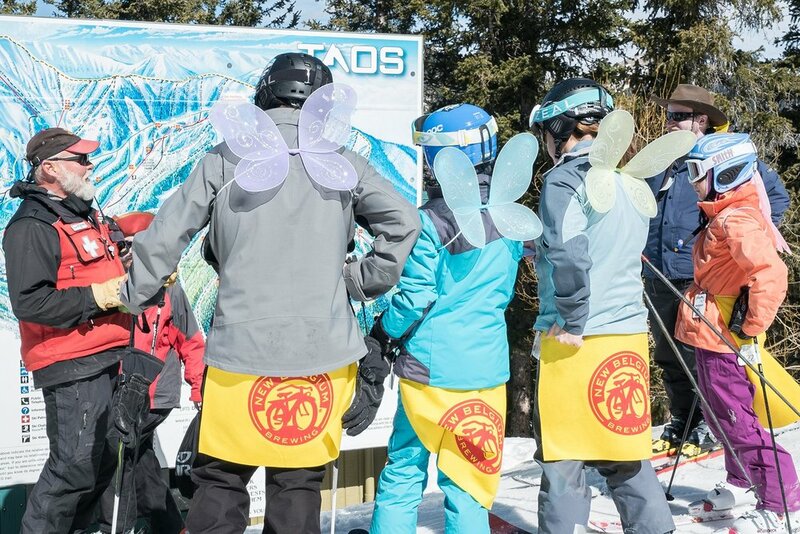 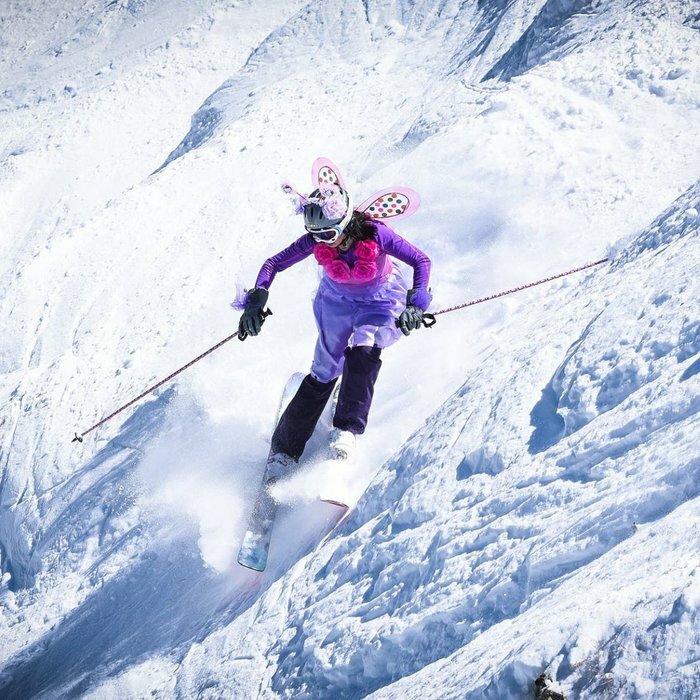 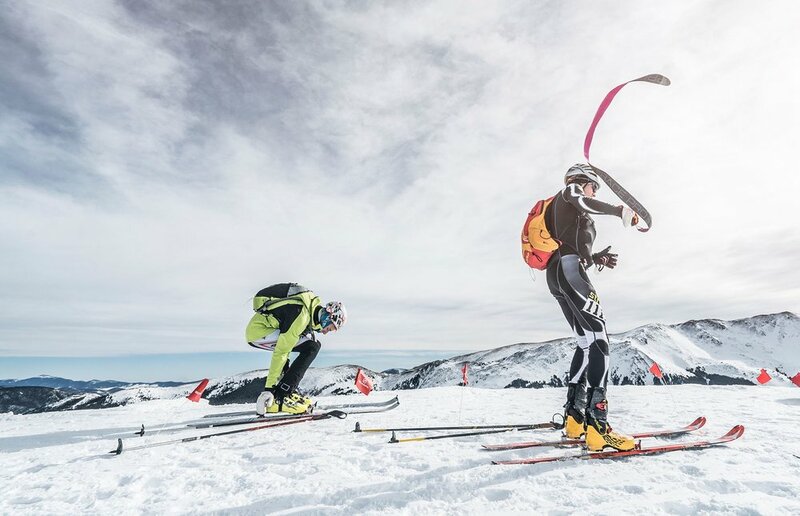 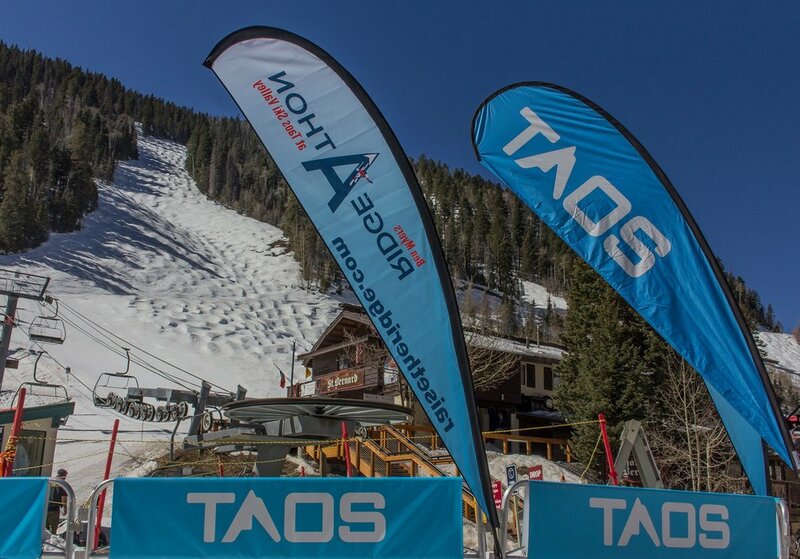 Taos is a rugged, skiers' mountain on the verge of some serious upgrades. 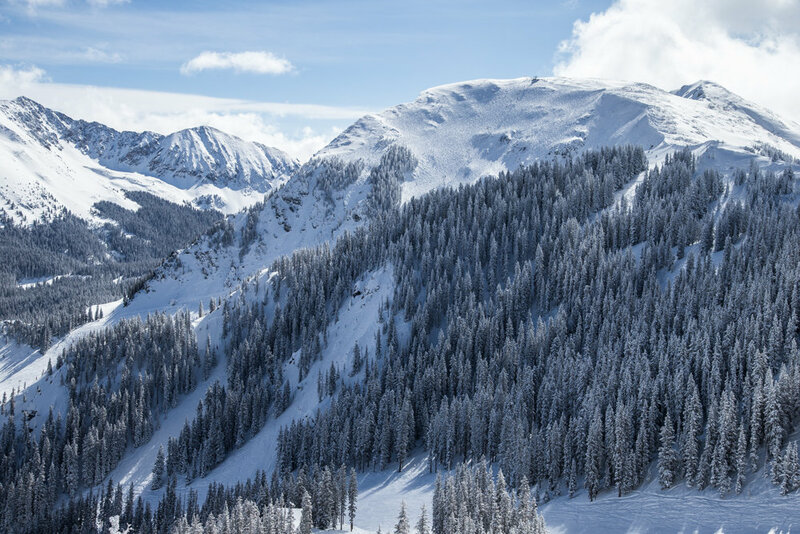 Taos' signature Kachina Peak in all its glory. 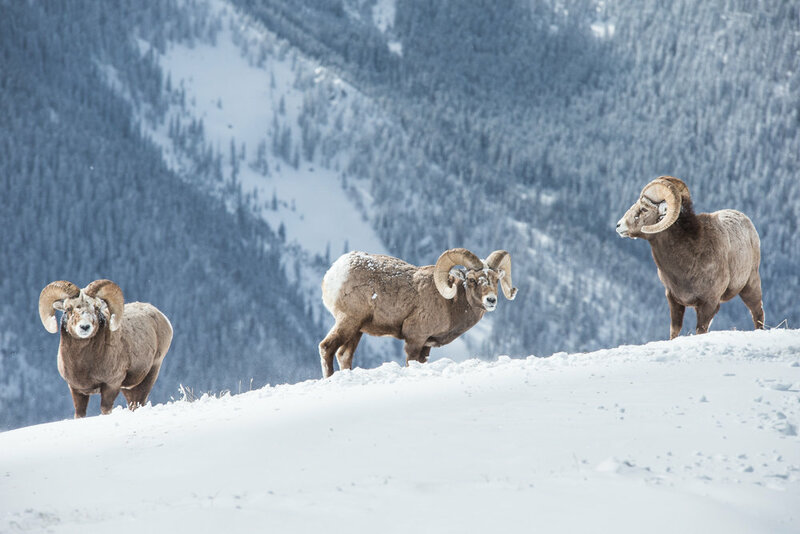 A few of Taos' fine-looking mountain locals. 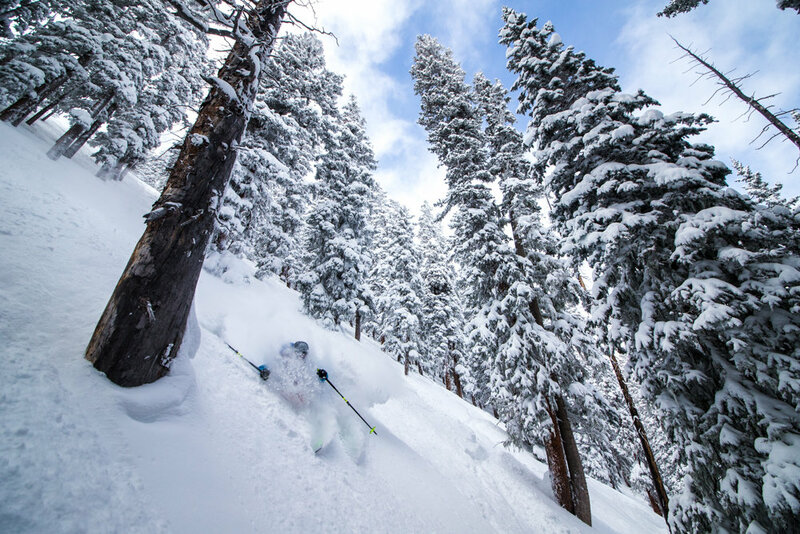 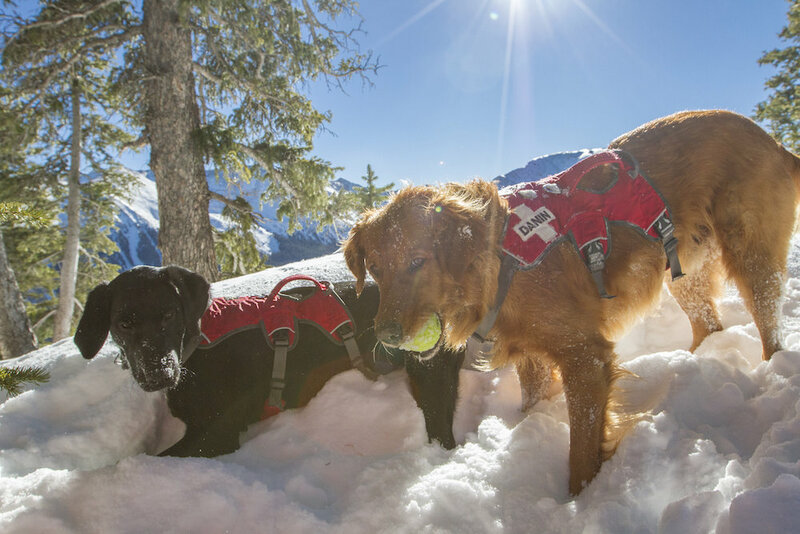 Locals may lament at the traffic and bumped up runs off of Kachina Peak, but more people can enjoy the steep and technical terrain than ever. 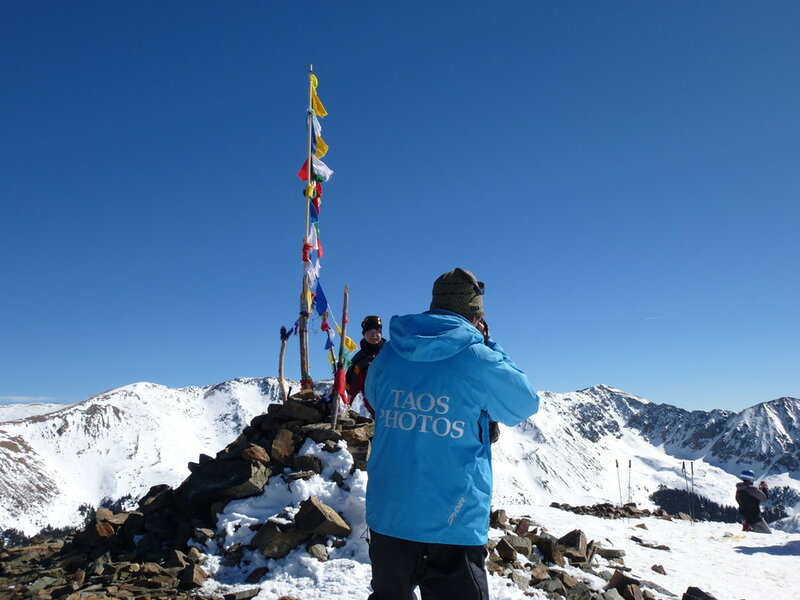 With the new Kachina Peak lift, photographers find a new scenic spot for Taos visitors. 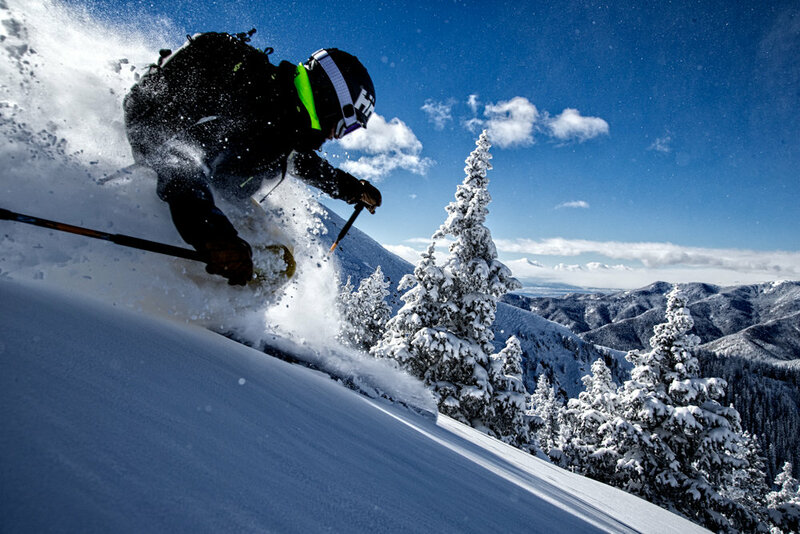 Taos' new Kachina Peak lift—for advanced through expert skiers and riders—whisks public just shy of the 12,481 summit. 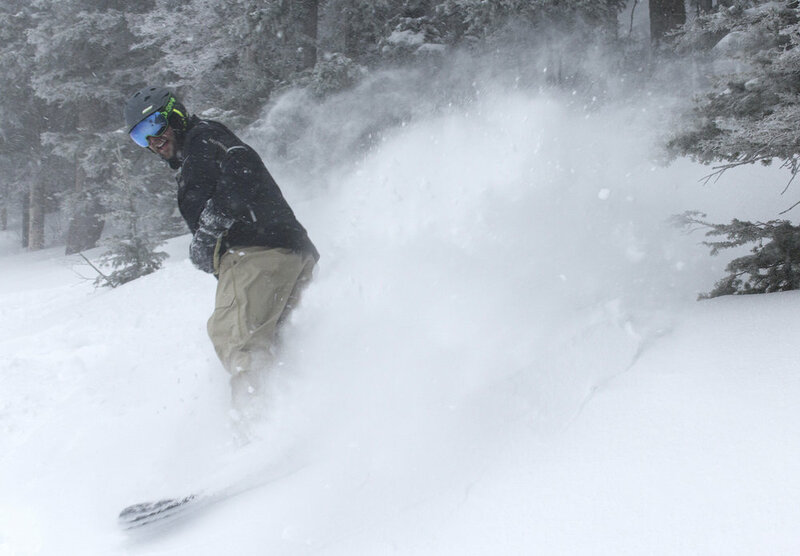 Taos revels in powder delivered at the end of Feb. 2015. 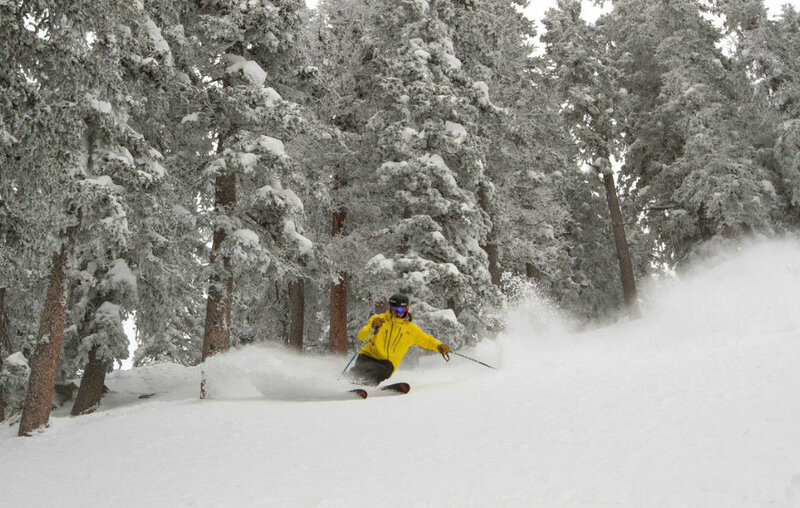 Taos Ski Valley storm at the end of Feb. 2015. 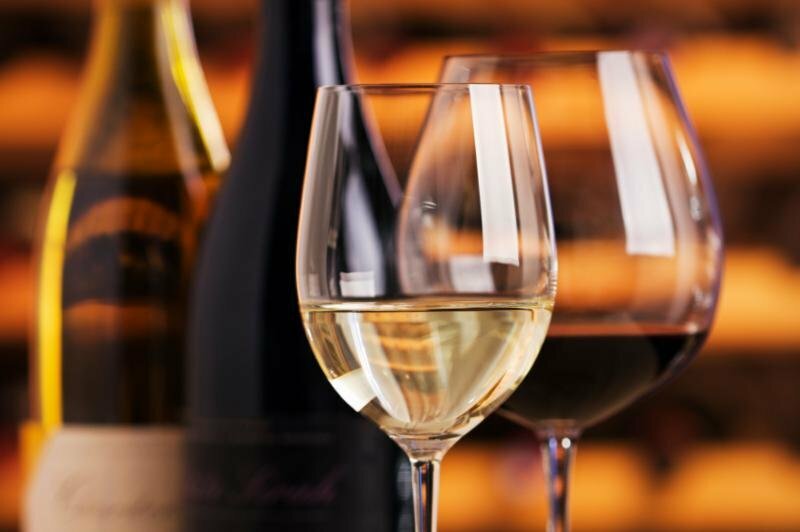 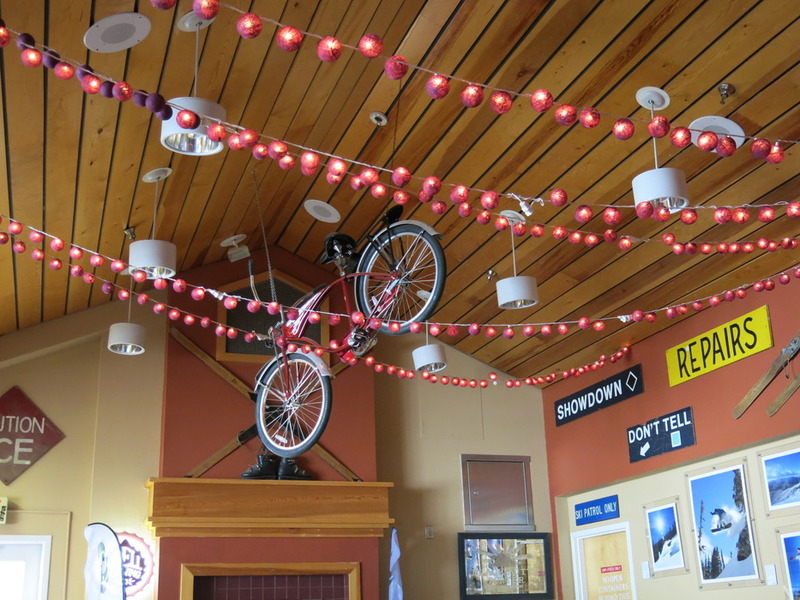 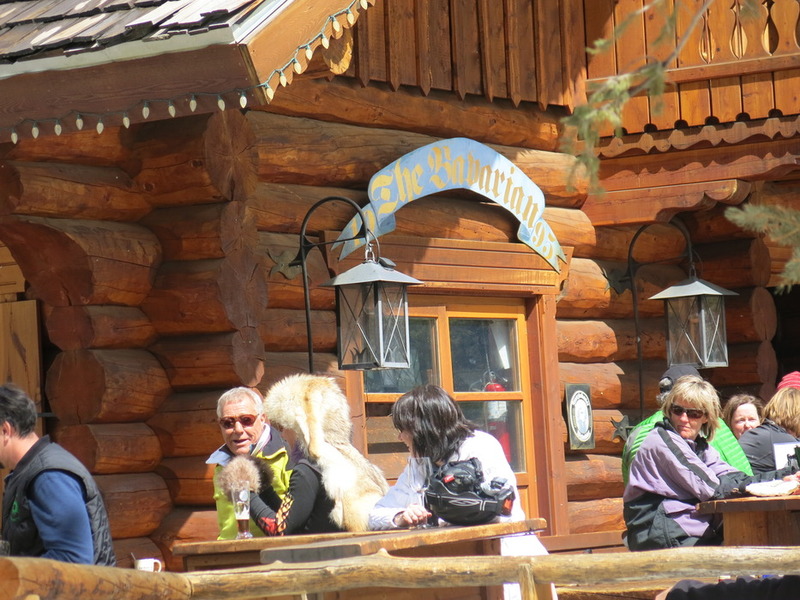 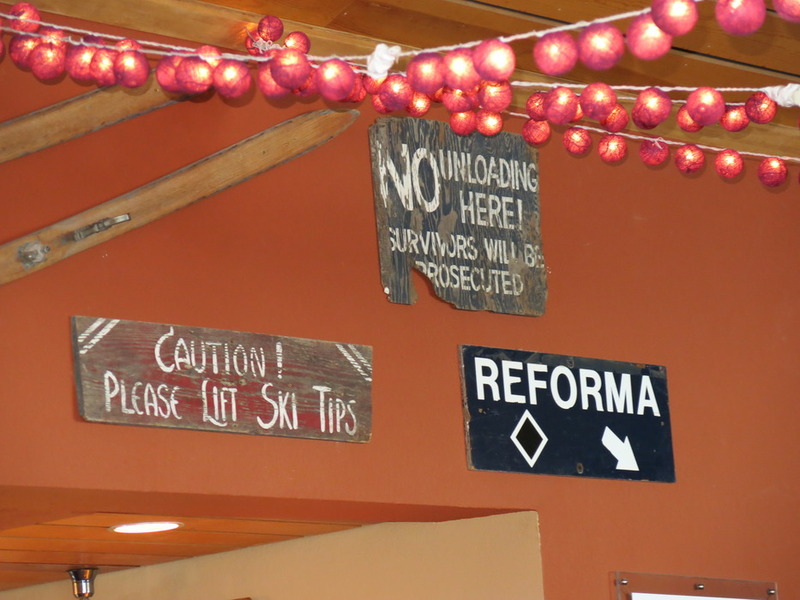 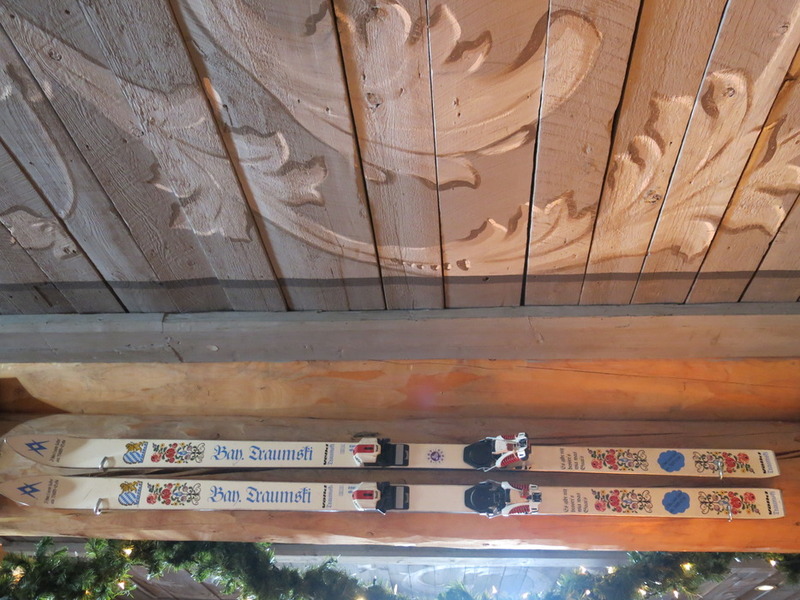 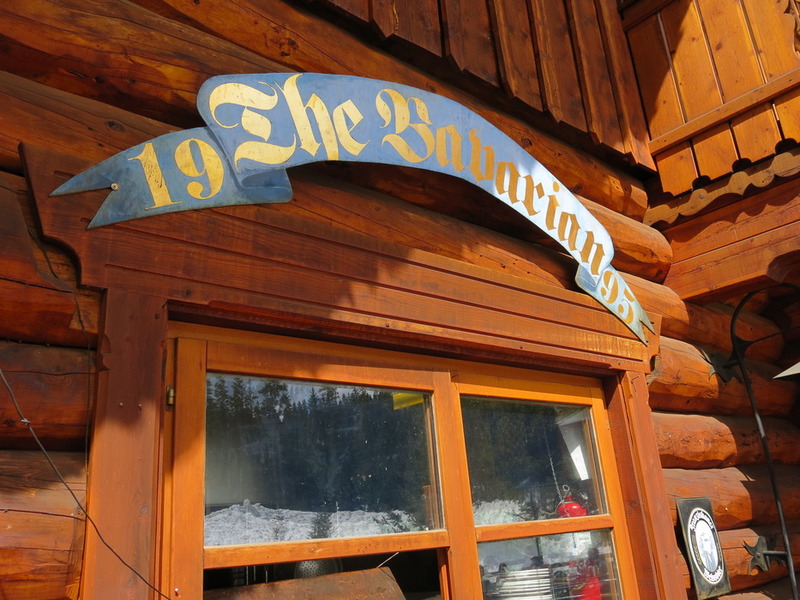 The Bavarian offers an authentic dining and apres experience at Taos Ski Valley. 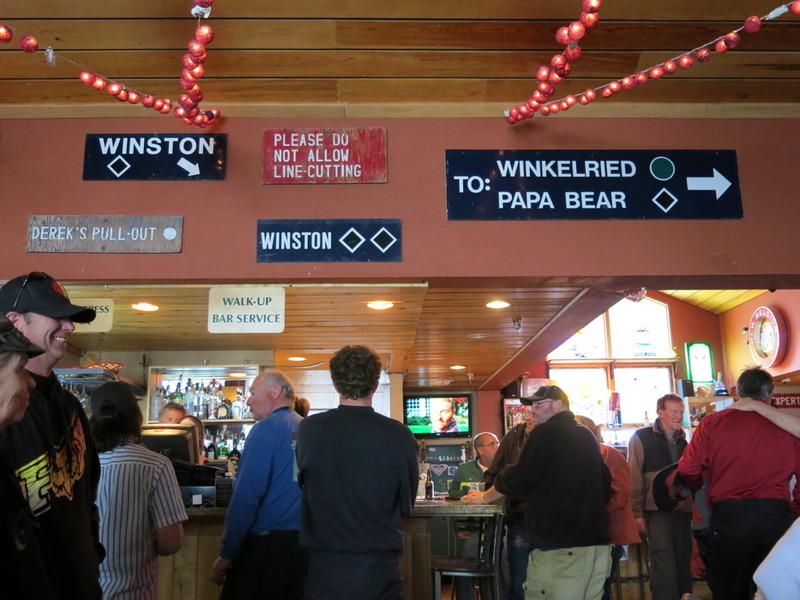 Old trail signs litter the walls of the Martini Tree. 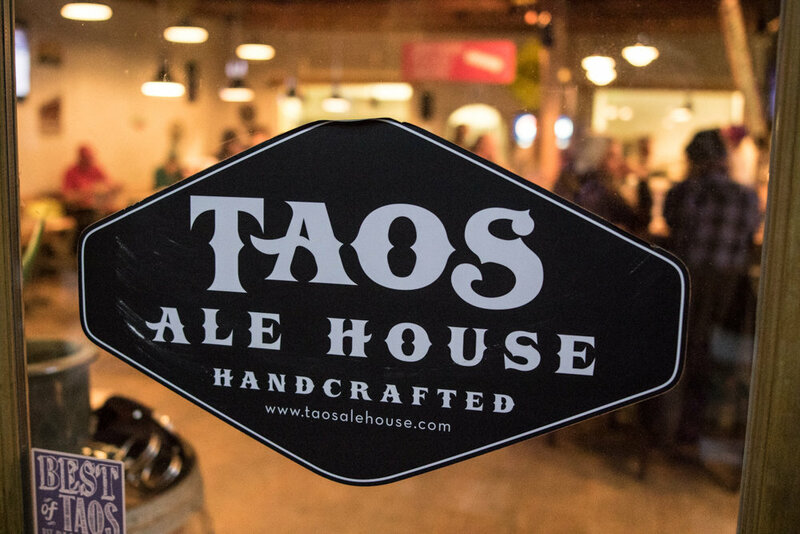 Jimmy Stadler is the music man of Taos. 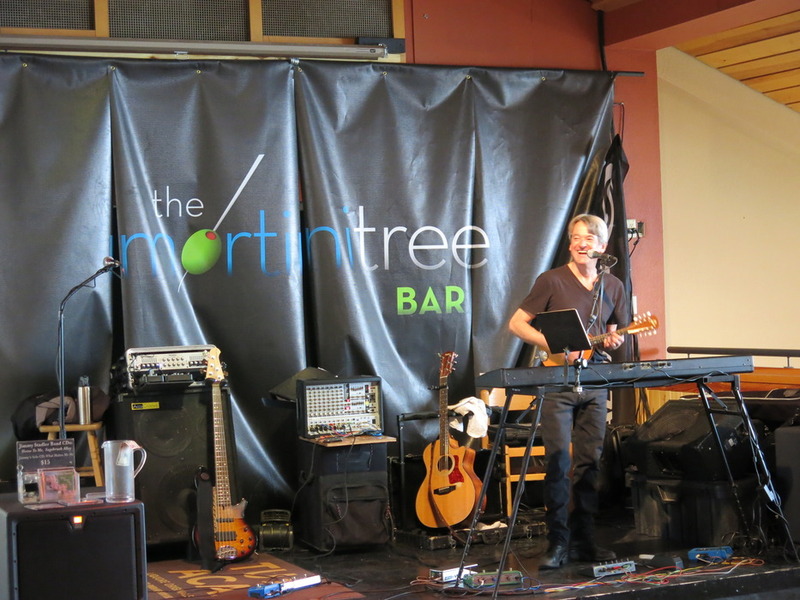 The Martini Tree is the center of the apres scene at Taos. 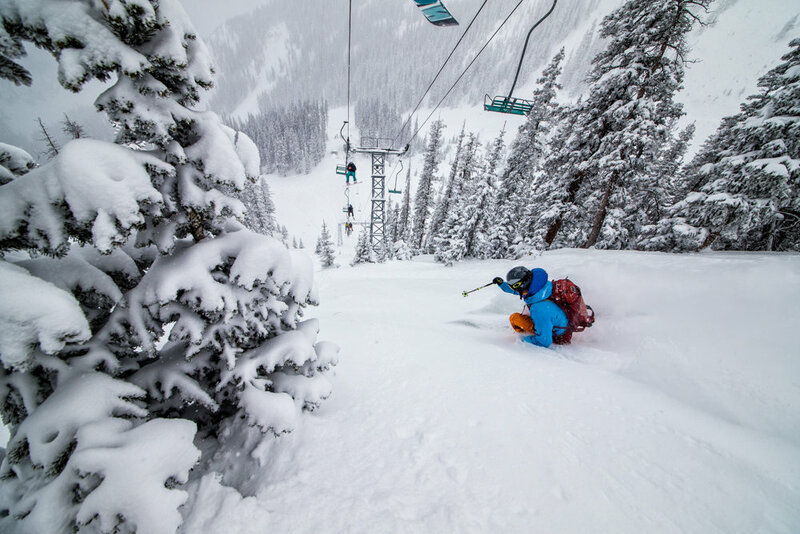 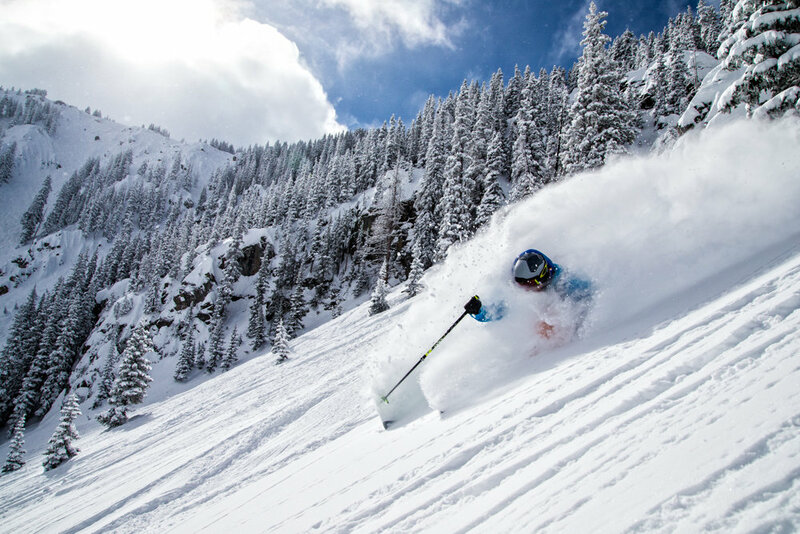 Get Snow Reports, Powder Alerts & Powder Forecasts from Taos Ski Valley straight to your inbox!